The 'ballet d'action' was one of the most successful and controversial forms of theatre in the early modern period. 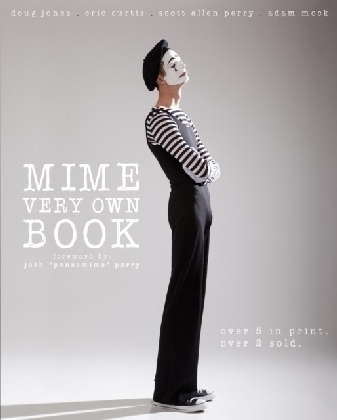 A curious hybrid of dance, mime and music, its overall and overriding intention was to create drama. 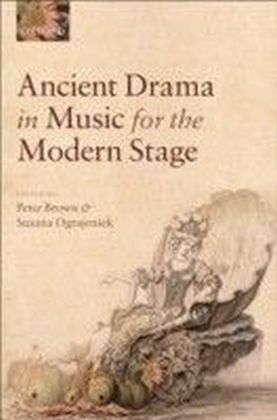 It was danced drama rather than dramatic dance, musical drama rather than dramatic music. 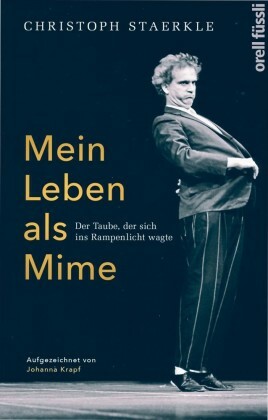 Most modern critical studies of the ballet d'action treat it more narrowly as stage dance and very few view it as part of the history of mime. 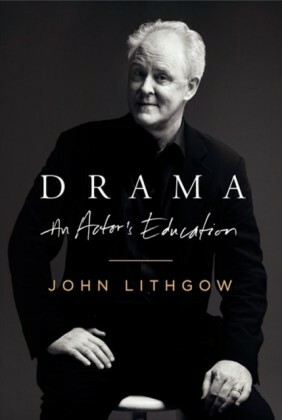 Little use has previously been made of the most revealing musical evidence. 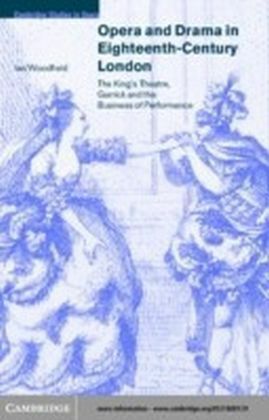 This innovative book does justice to the distinctive hybrid nature of the ballet d'action by taking a comparative approach, using contemporary literature and literary criticism, music, mime and dance from a wide range of English and European sources. 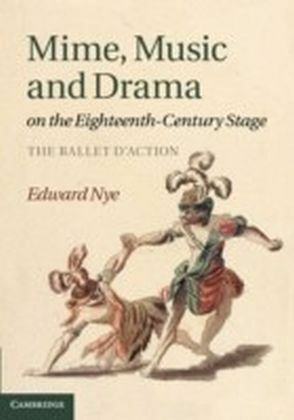 Edward Nye presents a fascinating study of this important and influential part of eighteenth-century European theatre.